German designer Andreas Ostwald has created the Cara pendant lamp for lighting manufacturer ANTA. 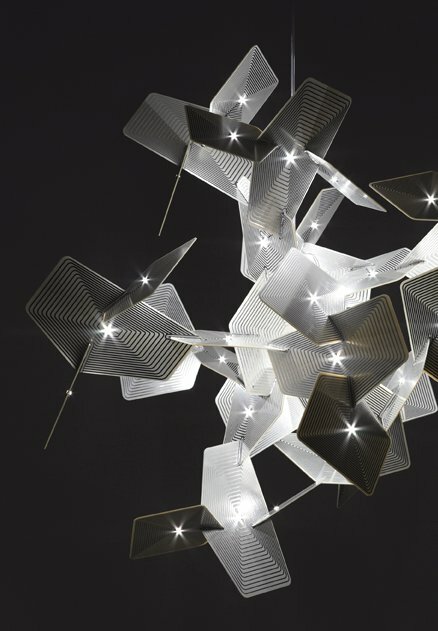 The lamp features a cluster of white/silver printed circuit boards equipped with LEDs. Visit the ANTA website – here. Visit Andreas Ostwald’s website – here.